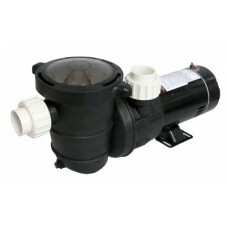 The external pump is commonly found in swimming pools but is extremely useful for ponds, waterfalls and any water feature where convenience and maintenance reduction are desired. 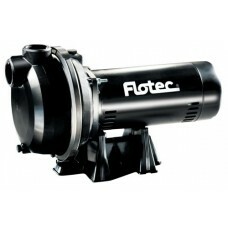 Also known as "inline pumps" the external pond pump sits outside of the pond and can be kept out of sight in a pump house or buried pond vault. 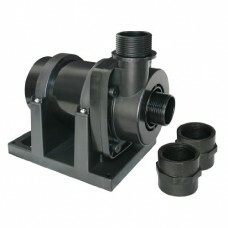 A screened intake sits in the pond, aquarium or water feature basin and a heavy-duty pipe runs to the external pump where it is pushed out of an outlet pipe usually of equal diameter which sits at the top of the waterfall or leads to the pressure filter or UV filter where it returns to the aquatic system. 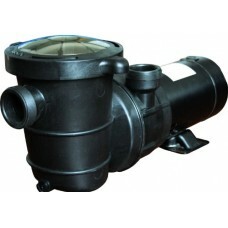 The external pump, because it is outside of the pond, can be accessed quickly and easily for maintenance and end of season shutdown. 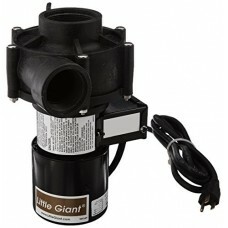 This deluxe energy efficient in-ground pool pump has two spe.. 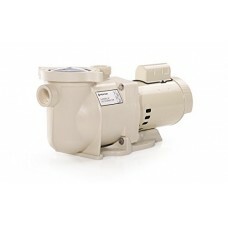 This energy efficient above-ground pool pump has two speeds .. 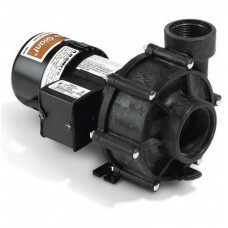 This energy efficient in-ground pool pump has two speeds : L.. 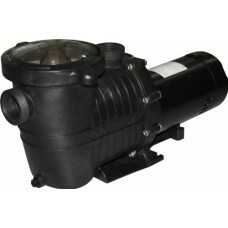 This high performance 1.5 hp above-ground pool pump is quiet.. 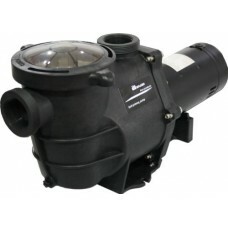 This high performance 0. 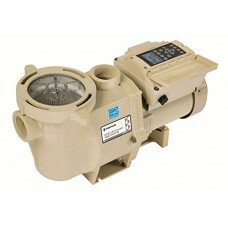 75 hp in-ground pool pump is quiet,..
FeaturesThe Pentair intelliflo high-performance pool pump is.. 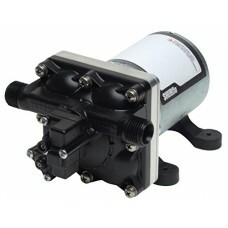 The new IntelliFlo High Performance Variable Speed Pumps sla.. 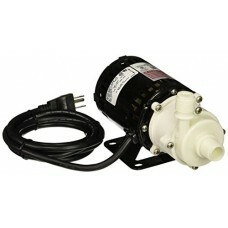 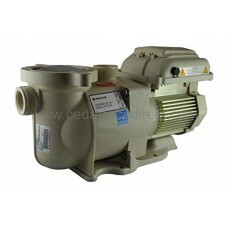 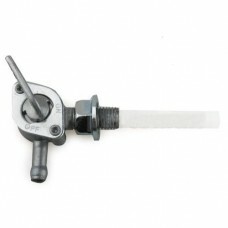 This Pentair SuperFlo High Performance pump is the perfect c.. 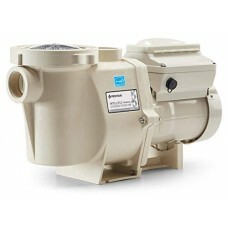 The Pentair Superflo VS - variable speed pump combines low o..
Promax Fuel Valve Petcock Fuel Diaphragm for 50-250cc ATVs, ..
SHURFLO REVOLUTION 4008 SERIES PUMP - SHURflo's New Revoluti..